W.E. 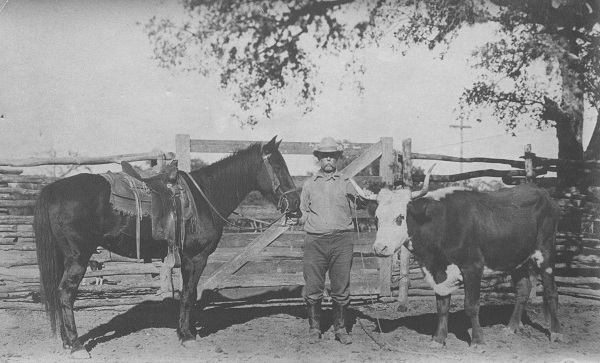 (Uncle Ed) Mansfield donated the land from his ranch for Bandera’s Mansfield Park, which was the site of the first advertised rodeo in this area in 1924 Mansfield Park became the training ground for seven world, national, and state roping champions - Toots Mansfield, Ray Wharton, Buddy Groff, Scooter Fries, Clay Billings, Todd Whitewood and Jimmy Adams. It is still used today for rodeo events including the National Day of the American Cowboy Ranch Rodeo held every July. Probably no other single arena has been the training ground for as many national and world roping champions.